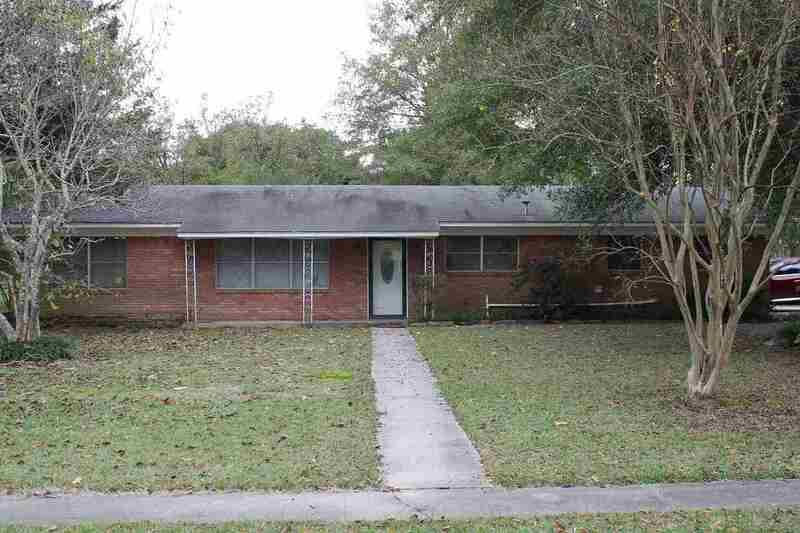 Home has 3 bedrooms, 2 baths with 2 living areas and formal dining or could be 4 bedrooms with 2 baths and 1 living and formal dining. Lots of possibilities with this home. Located on a corner lot with large fenced yard and workshop with single garage door.